village field assistant 2017 expected cut off . Village Field Assistant Exam 2017 for the districts Thiruvananthapuram, Pathanamthitta, Idukki, Palakkadu and Kozhikkode was conducted by the Kerala PSC on November 18. It is the second exam of Village Field Assistant Exam 2017. The Village Field Assistant Exam 2017 is conducted in three stages. 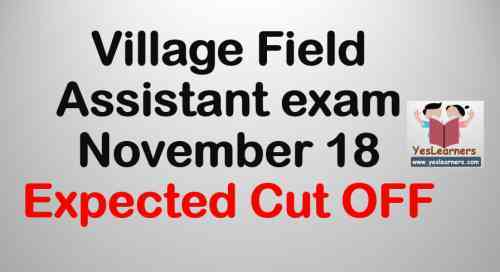 The expected cut off of Village Field Assistant - November 18 Exam is given below. Thiruvananthapuram between 74 to 76. Pathanamthitta between 69 to 72. Idukki between 69 to 73. Palakkadu between 73 to 76. Kozhikkode between 74 to 76. We don't expect the cut off to go further higher because it is a district level exam. 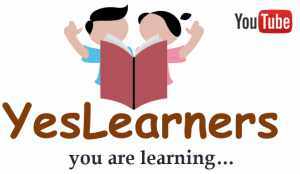 Click here for Solved Question Paper of Village Field Assistant - November 18 Exam. 87marks in vfa palakkad, obc category. Any chance?? ?